Slow Motion Gimbal Tracking Shoting Down Centre Of A Quiet City Street. 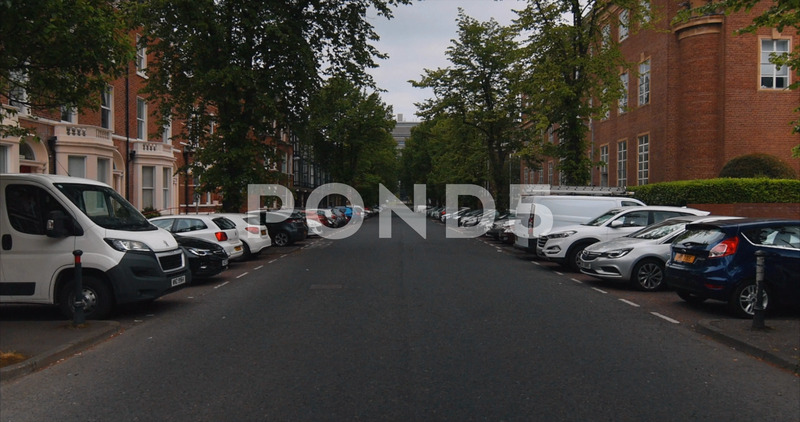 Description: Slow motion gimbal tracking shoting down centre of a quiet city street. Shot in Belfast, Northern Ireland. Symmetrical.